Happy 5 years anniversary to Amsterdamian, happy 5 years anniversary to Amsterdamiaaaaan! It seems unbelievable, but five years have passed since I first wrote a blog post in this virtual space. It was February 2011, I had been living in Amsterdam for a few months, jobless, inspired, happy and with a lot of free time, so I decided to start a blog. Well, actually two blogs, but the other one is harder to read if you’re not Romanian. My first photo story was about a winter day which made me very happy. 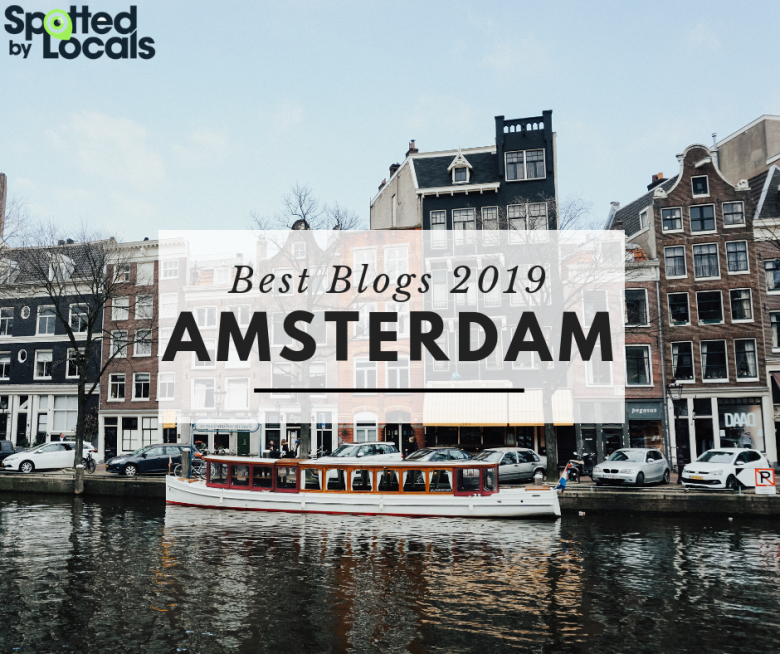 That winter day I was writing about happened in December, but it took a while for the more technical half of Amsterdamian to have the blog platform up and running, so we launched it in February. Five years later, I’m very happy we started this blog which has brought me many moments of joy, opportunities to learn new things and some great people that I would have probably never met otherwise. To celebrate, I decided to share with you an interview I recently gave for the AngloInfo blog about my life in Amsterdam. I also finally published there the long awaited photos of myself (please read this last part a bit tongue-in-cheek). I hope that you’ll enjoy finding out more about my discovery of Amsterdam and Dutch life and that you will join us in celebrating five years of Amsterdamian. Thank you for reading us, please share, like, comment, subscribe, and come back! <3 to many many more ahead! Congratulations! Always loved reading it! 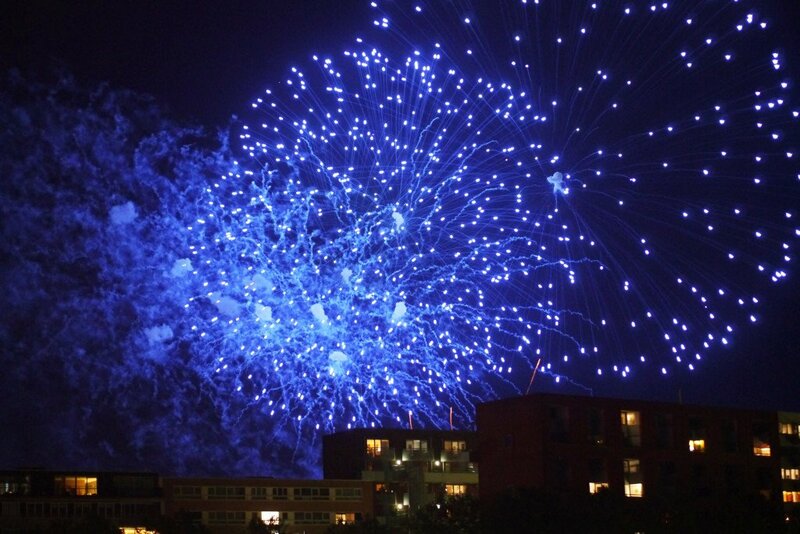 Hiep hiep hoera to Amsterdamian!